The Sun will rise on NASA's solar-powered Mars rover Opportunity for the 5,000th time on Saturday, sending rays of energy to a golf-cart-size robotic field geologist that continues to provide revelations about the Red Planet. "Five thousand sols after the start of our 90-sol mission, this amazing rover is still showing us surprises on Mars," said Opportunity Project Manager John Callas, of NASA's Jet Propulsion Laboratory, Pasadena, California. A Martian "sol" lasts about 40 minutes longer than an Earth day, and a Martian year lasts nearly two Earth years. Opportunity's Sol 1 was landing day, Jan. 25, 2004 (that's in Universal Time; it was Jan. 24 in California). 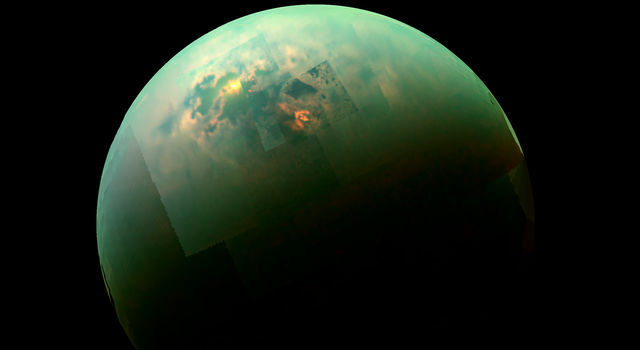 The prime mission was planned to last 90 sols. NASA did not expect the rover to survive through a Martian winter. Sol 5,000 will begin early Friday, Universal Time, with the 4,999th dawn a few hours later. Opportunity has worked actively right through the lowest-energy months of its eighth Martian winter. 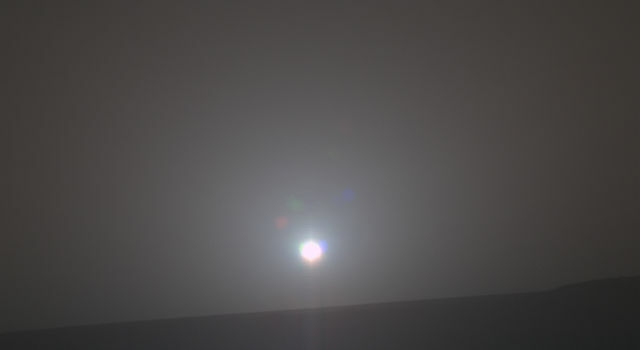 From the rover's perspective on the inside slope of the western rim of Endeavour Crater, the milestone sunrise will appear over the basin's eastern rim, about 14 miles (22 kilometers) away. 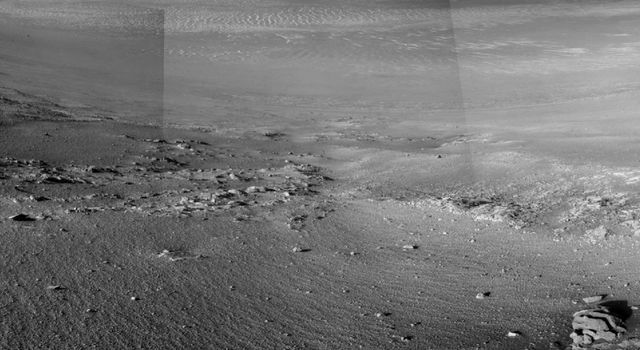 Opportunity has driven over 28 miles (45 kilometers) from its landing site to its current location about one-third of the way down "Perseverance Valley," a shallow channel incised from the rim's crest of the crater's floor. 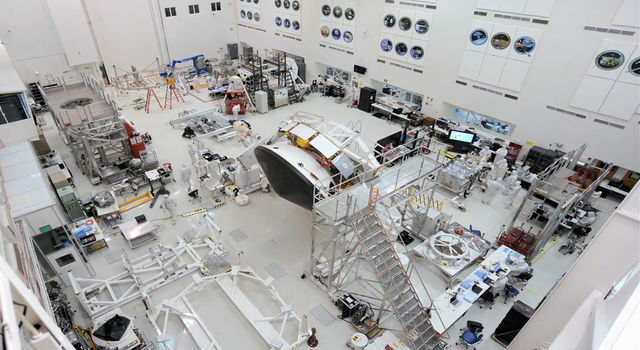 The rover has returned about 225,000 images, all promptly made public online. "We've reached lots of milestones, and this is one more," Callas said, "but more important than the numbers are the exploration and the scientific discoveries." 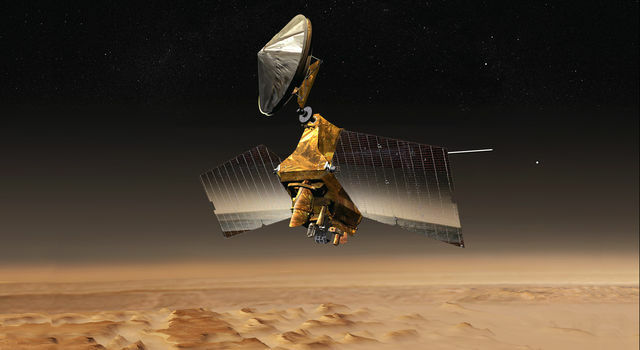 The mission made headlines during its first months with the evidence about groundwater and surface water environments on ancient Mars. Opportunity trekked to increasingly larger craters to look deeper into Mars and father back into Martian history, reaching Endeavour Crater in 2011. 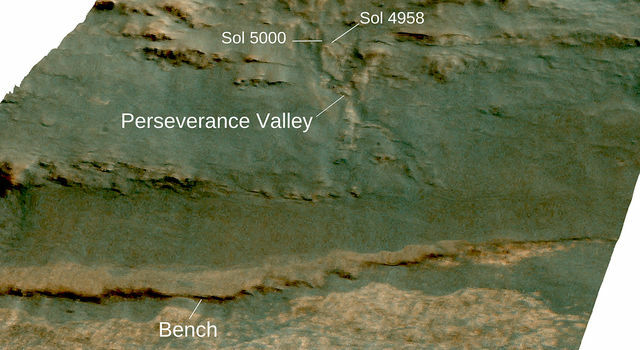 Researchers are now using the rover to investigate the processes that shaped Perseverance Valley.